As a Neil Young obsessive, I couldn’t resist a book with this title. My only worry was that it wouldn’t live up to expectations. Fear not, loves. It exceeded them. 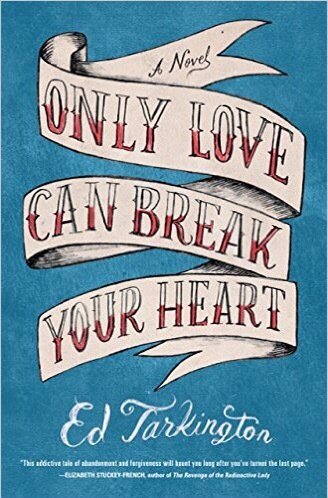 I just finished reading Only Love Can Break Your Heart by Ed Tarkington. It’s beautiful and the type of well-crafted novel that leaves the reader feeling satisfied and still yearning by the end. I can’t seem to separate storytelling and music in my own work and life; I say with all sincerity that I need music in order to live, really live. This book and its author understand that. Now I am going to go listen to some Neil. If you feel like it, give the book a read.